Apacer SFD25A is designed with SLC Flash Techonology to meet the most demanding Industrial and Military environment. 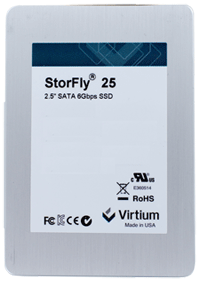 Featured in SATA 6.0 Gbps interface, the SSD is able to deliver exceptional read/write speed, making it the ideal companion for heavy-loading Industrial and mission-critical Military applications. 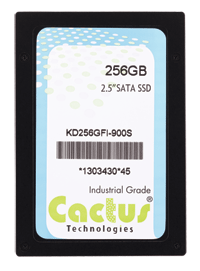 Cactus Technologies Industrial Grade SATA III SSD are our highest performance, reliability and endurance flash storage devices. They are designed with the highest quality SLC NAND for applications which demand data integrity and 100% uptime. The Cactus SATA III SSD are designed to the industry standard JEDEC and SATA-IO group’s specifications. Innodisk 2.5” SATA SSD 3SE is SATA III 6Gb/s Flash based disk, which delivers excellent performance and reliability making it the ideal solution for a variety of applications, including embedded system, industrial computing, and enterprise field. Innodisk 2.5” SATA SSD 3SE3 is SATA III 6Gb/s Flash based disk, which delivers excellent performance and reliability making it the ideal solution for a variety of applications, including embedded system, industrial computing, and enterprise field. 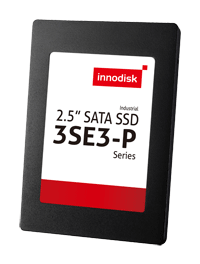 Innodisk 2.5” SATA SSD 3SE-P is SATA III 6Gb/s Flash based disk, which delivers excellent performance and reliability making it the ideal solution for a variety of applications, including embedded system, industrial computing, and enterprise field. Innodisk 2.5” SATA SSD 3SR3-P is a SATA III 6.0 GB/s Flash based disk, which delivers excellent performance and reliability. 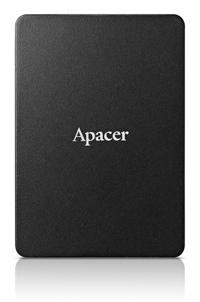 Especially, it comes with several data security functions, including QEraser/ SEraser/ Destroy and also Write Protect. The InnoRobust® feature set delivers all the operational robustness and ruggedness needed in defense industry environments. In particular, the industrial embedded ﬂash memory and DRAM products from Innodisk incorporating the InnoRobust® feature set are specially designed for aerospace and defense applications.